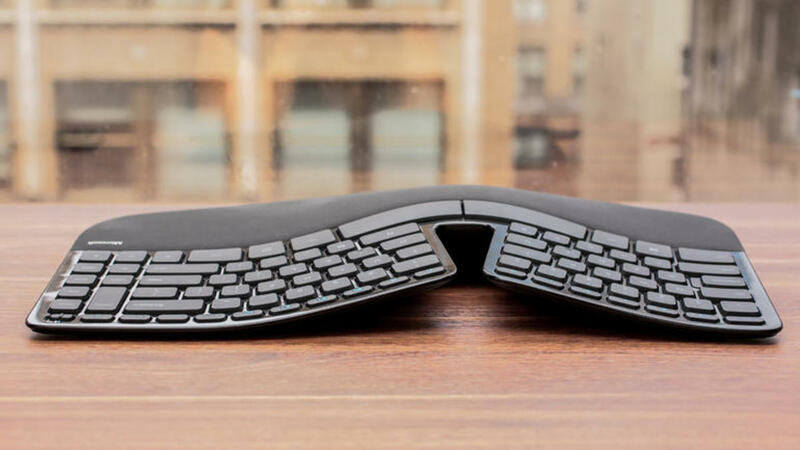 Microsoft's new sculpt keyboard is an inexpensive, but effective option. I've worked in an office setting for the last 10 years including the last five as an internet blogger. For me, good office ergonomics are no longer an afterthought, but rather a way that allows me to continue providing a living for my family. Writing has always been a passion of mine, but the recurring typing motion I use puts me in pain on a daily basis. If only it didn't require the need for typing. While speech to text programs have improved over the past few years, they simply aren't as efficient or as accurate as using my hands. If you find yourself in a similar situation, perhaps I can help. I've studied ergonomics over the last several years to make my home office setting an efficient and comfortable location for work. While this study began as a necessity it's become somewhat of a passion of mine. Before I take you through five good ergonomic keyboards I want to mention a few other options for placement. While it wouldn't typically be viewed as an ergonomic keyboard, the CM Storm Quickfire allows you to choose the mechanical keys you want and comes tenkeyless. This allows you to move the mouse closer to the keyboard on the right side. As I mentioned above our bodies are made differently so, as you might expect, no one keyboard is the perfect option for everyone out there. Additionally, not every ergonomic design feels comfortable to those who use it. Here are my thoughts of five of the best ergonomic options on the market. A few of them might surprise you. 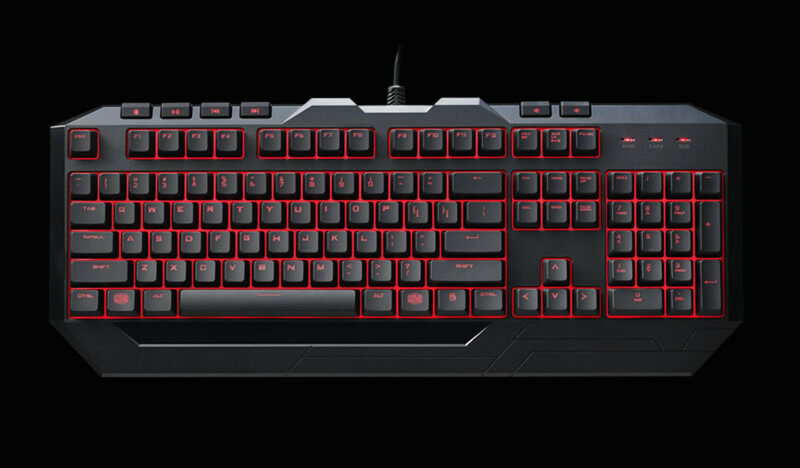 While the CM Storm Quickfire Rapid is listed as a gaming keyboard, it has a lot of ergonomic and design factors going for it and costs substantially less than other keyboards with similar features. 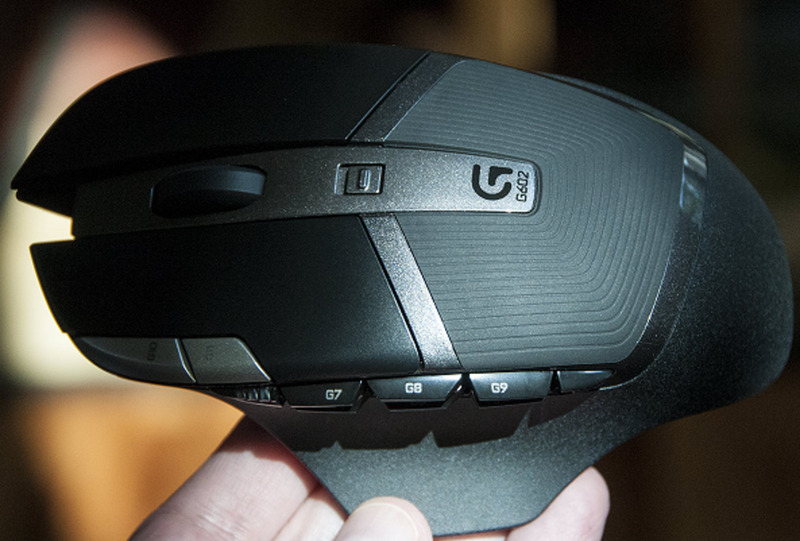 The lack of a 10 key allows you to keep your mouse closer to where you're typing. In addition, you get the benefit of mechanical keys. This particular design allows you to choose between Blue, Brown, Green, and Red. For the least amount of exertion, you'll want to go with red. That being said many prefer the additional feedback that comes from a Blue or Brown switch. I personally use brown. It's expensive, but the Kinesis Advantage has everything you need in terms of design, key responsiveness, and actuation. If you're looking to get rid of some immediate strain and are willing to change the way you type in order to do it, the Kinesis Advantage is one of the best options out there. While it's been around for several years now there's no denying that those who are will to learn the ropes will quickly find the benefits that come from a contour-shaped keyboard. Overall, these keyboards are a bit pricey. That being said the individual attention that goes into the construction along with the mechanical keys make it a bit more reasonable. 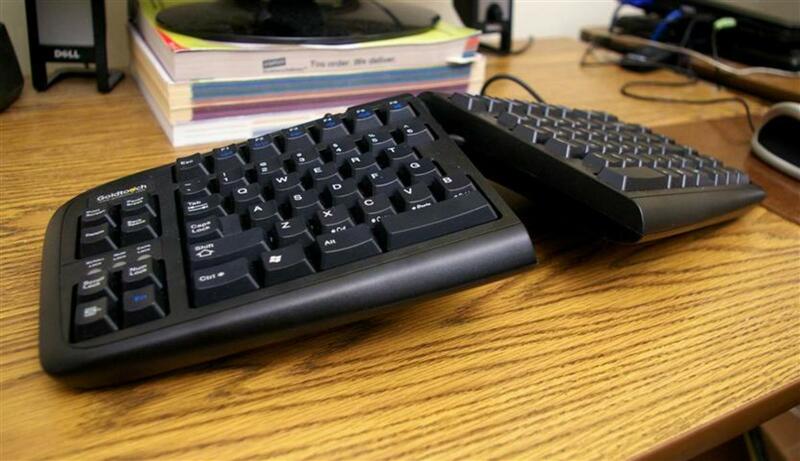 Another good ergonomic keyboard that I like is the Goldtouch Adjustable Comfort Keyboard. It has a split keyboard design and has 0-30 degrees of tenting for placement. This is ideal for those who either don't know yet what angle they'd like to use, or those who want to use a specific angle. 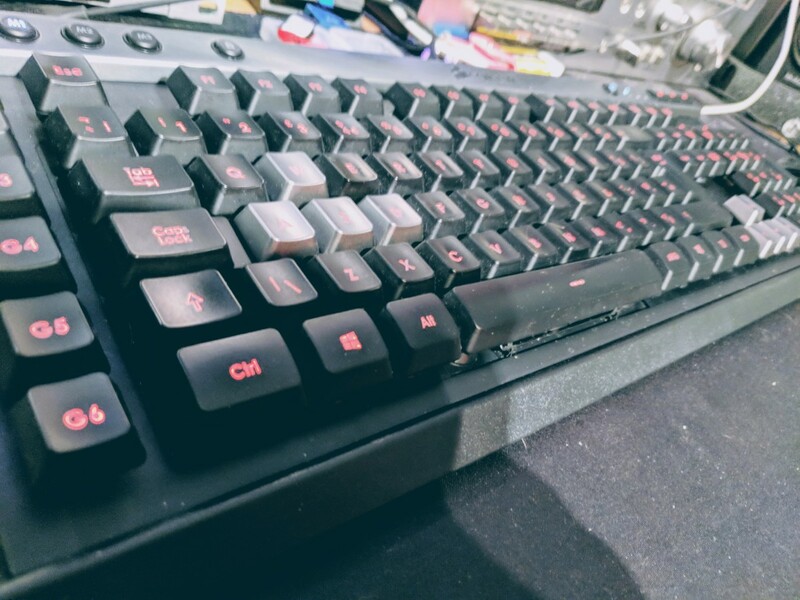 It'd be nice if this option came with mechanical keys; however, it's still comfortable and responsive compared to most rubber keys I've come across. Overall I really like the design and quality of the Goldtouch. I highly recommended it for those with carpal tunnel. Mac compatible. It's the accessories that really make the Kinesis Freestyle shine. Another fantastic keyboard that I've used is the Kinesis Freestyle 2. 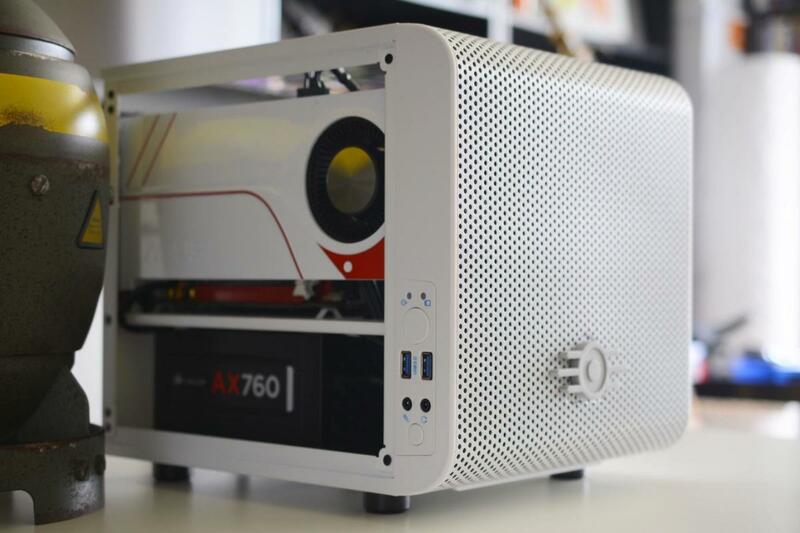 With all of its parts I actually prefer it to the Goldtouch model above. It seems more responsive, less mushy, and more comfortable overall. That being said if you only had $80 to spend, then the Goldtouch model might be the one to go with. The Kinesis Freestyle 2 has a few accessories to purchase that, when added up, make it around $150 in total. Overall, it's one of the best ergonomic keyboards I've used and well worth the price if you're willing to get the accessories with it. The keypad is sold separately as well. If you rarely use it, then you could also consider an aftermarket model that's less expensive. That being said, this model is of the same quality of the keyboard itself and should last longer for those that frequently use it. If you're looking for a few good budget ergonomic keyboards, I highly recommend Microsoft's 4000 keyboard as well as their sculpt option. Consider the 4000 if you're trying to prevent future problems and the Sculpt if you are trying to limit pain. The 4000 is a great starter if you want something ergonomic, but don't want the adjustment of a split keyboard design. The Sculpt has a great split design with a natural arc layout that's a fraction of the cost of the Kinesis Countoured Keyboard. Does it perform as well? Not quite, but it costs about 20% of the price. 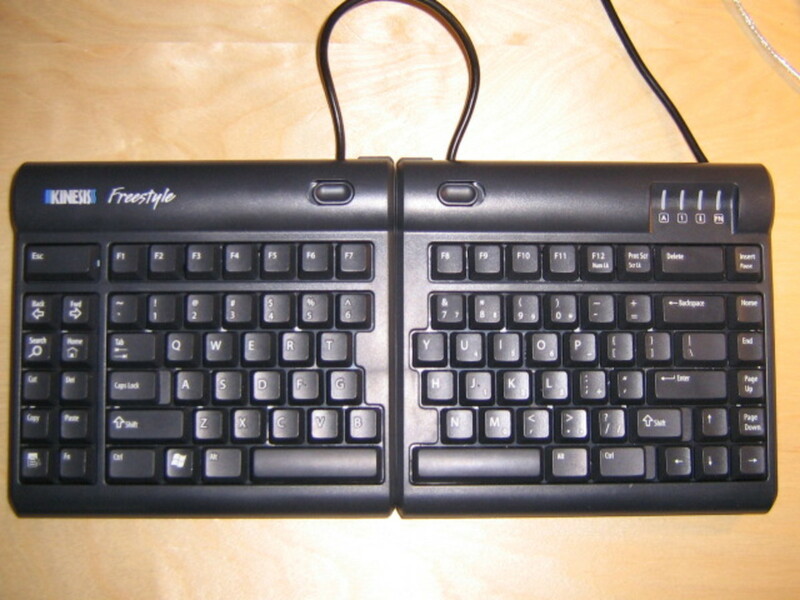 In this example the keyboard is placed too close to the body. Before I get into where a keyboard "should" be placed I wanted to mention that not everyone is made the same or should be treated as such. Ultimately, place your keyboard where you can relax your shoulders and keep your elbows close to your body while maintaining a comfortable position. OSHA states that a keyboard should be placed in front of you so that your elbows are close to your body while your forearms are parallel to the floor. 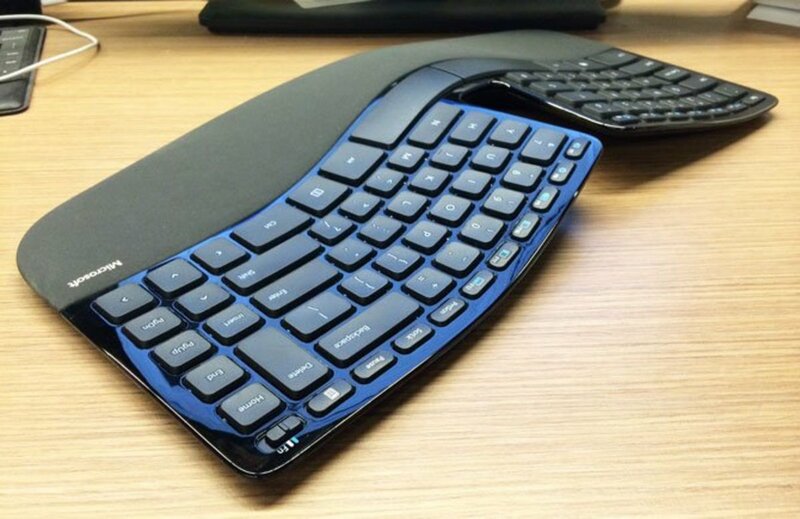 Additionally, you'll want to locate the keyboard so that your wrists aren't bent during regular use. The result should be a straight line between your hand and forearm. Optimally this also means that the keyboard should be laid flat and that the feet pads beneath them should not be extended. 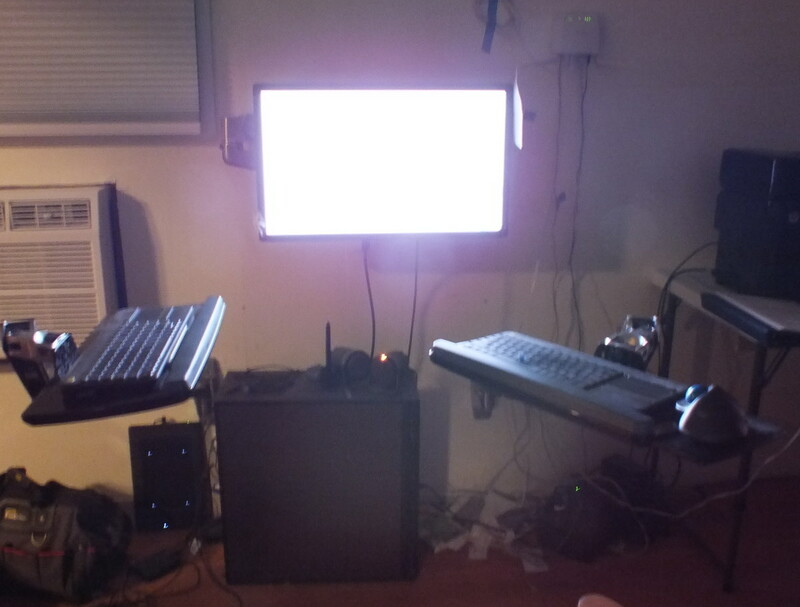 Proper placement may require a keyboard tray or a desk that has height adjustment. For me, an inexpensive IKEAA desk that had adjustable legs worked perfectly. I talk more about this in my post on the best office desks for ergonomics. For some, a separate numeric keypad adds additional flexibility to their layout. Placing this keypad at the left or right of your keypad can make it easier to use. 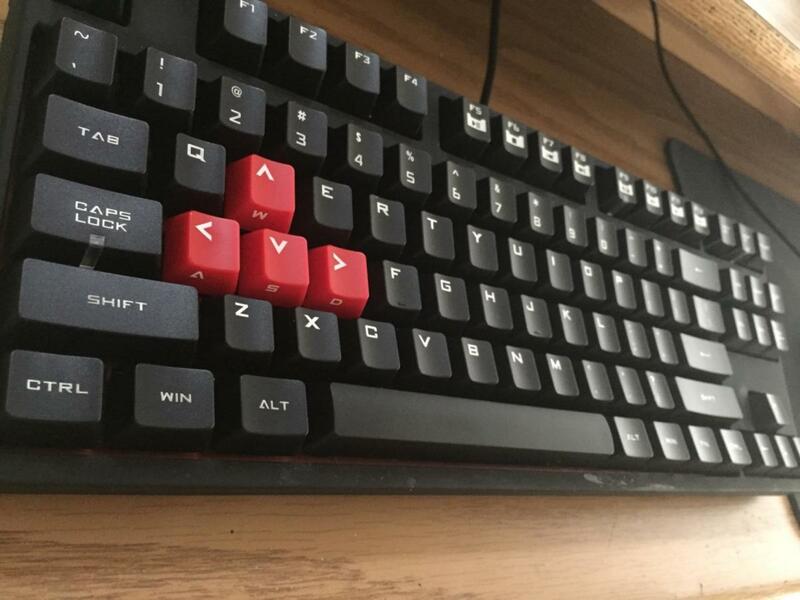 Mechanical keyboards use German Cherry MX mechanical switches. These switches not only last 10 times as long as conventional rubber dome keys, they can also require a lower force to activate. This, along with the tactile feedback they provide, improves efficiency while limiting exertion. Which ergonomic keyboard works the best for you? As an author I type thousands of words every day. That repetition has caused me a lot of pain and is something that I deal with on a regular basis. While I can't completely eliminate the pain, I have done a lot better by using options like those that you see above. I'd love to hear the issues and trials you've faced from having to type day after day. What has helped and what has not? Excerise to try that may reduce RSIRelieve stairn by holding your arm straight out in front and bend your wrist until your fingers are pointing to the floor.If your want a deeper stretch, take your other hand and place it on the top of your hand and lightly pull back towrds your body.Loosen stiffness in fingers by spreading them apart from each other as far as you can. Hold for 10 secondsTaking breaks are recommended. Take 10-minute break for each hour or so. I wish someone would make an ergonomic keyboard but with the 'clicky' keys of those old IBM model M's. That would be the winning formula for me.